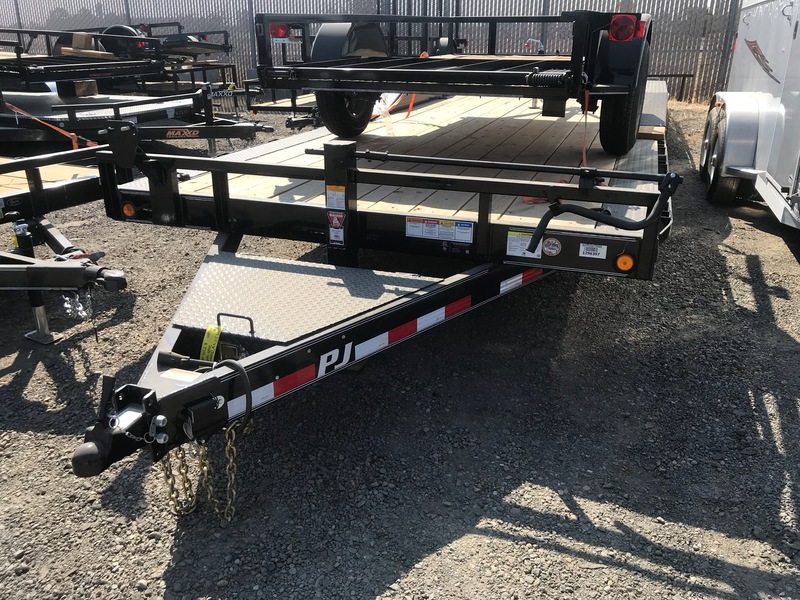 This new 2019 24&apos; X 6" CHANNEL SUPER-WIDE UTILITY TRAI for sale has 0 miles. The color is BLACK. 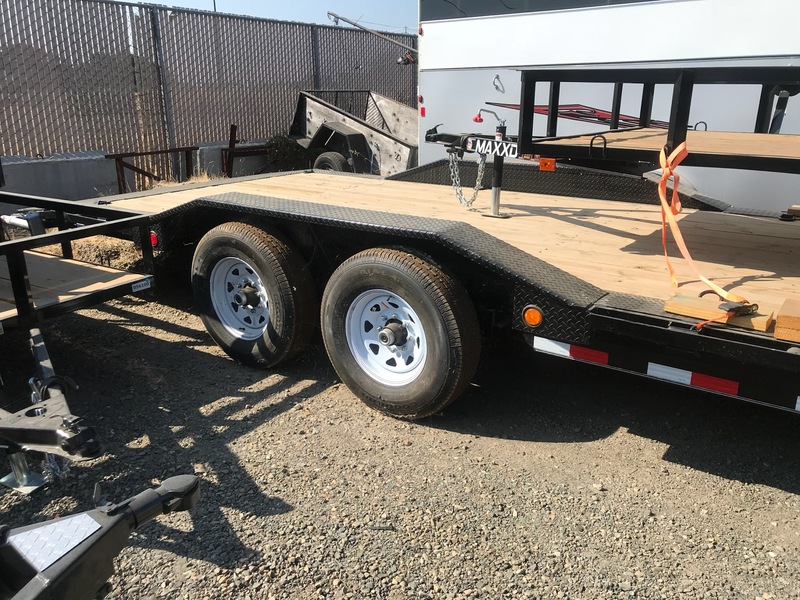 It is offered for sale by California Custom Trailers & Power Sports and located in Elk Grove, CA. The listing # is 8608. The average price of a 2019 for sale is $5021.06. This model is priced $2697.94 more. The average price of a 2019 for sale is $7990.69. 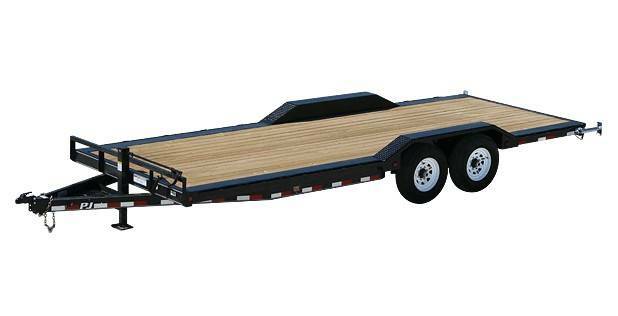 This model is priced $271.69 less. 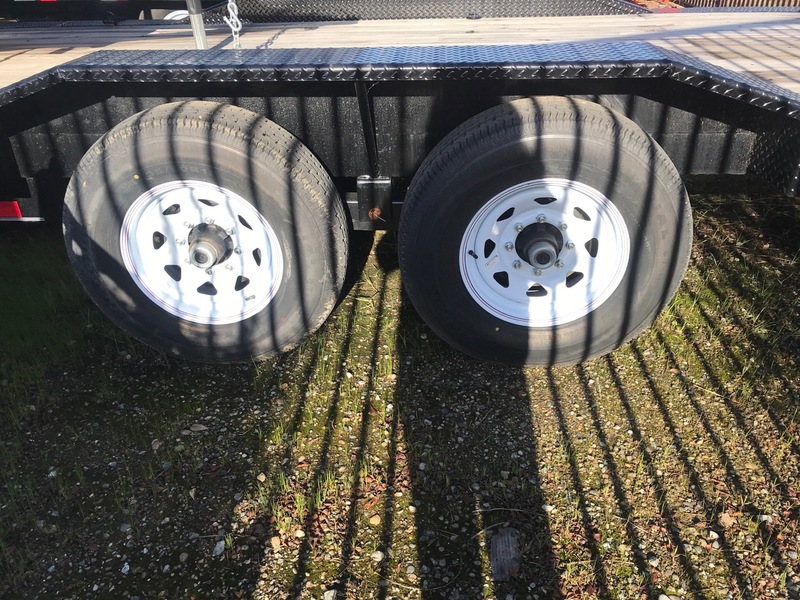 There are 167 s for sale within 150 miles of Elk Grove, CA. If you looked at the average 2018 for sale it would cost $2764.55 less. If you looked at the average 2020 for sale it would cost $3368.77 less. 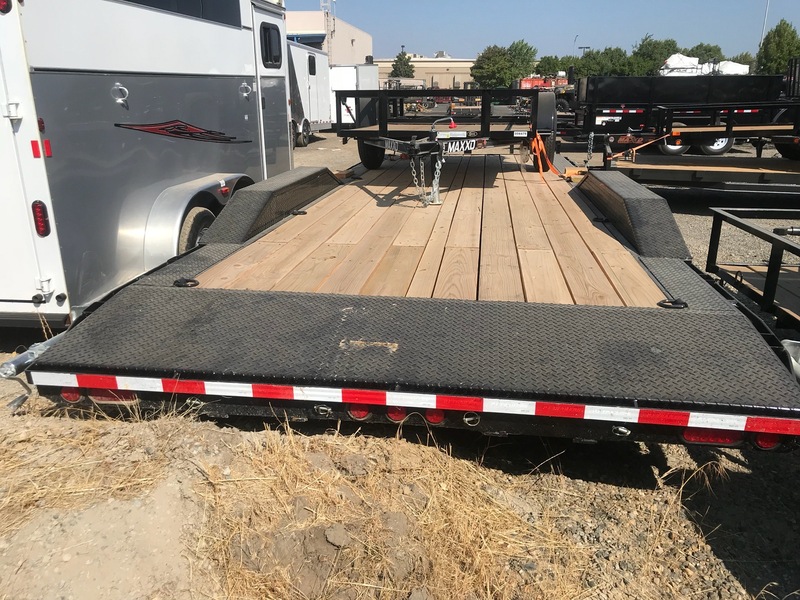 There are 1 24&apos; X 6" CHANNEL SUPER-WIDE UTILITY TRAI s for sale within 150 miles of Elk Grove, CA.